Contemporary consciousness is shaped by our intellectual history. That history is teeming with diverse trends and schools of thought, some positive and some negative, many of which have now been forgotten. 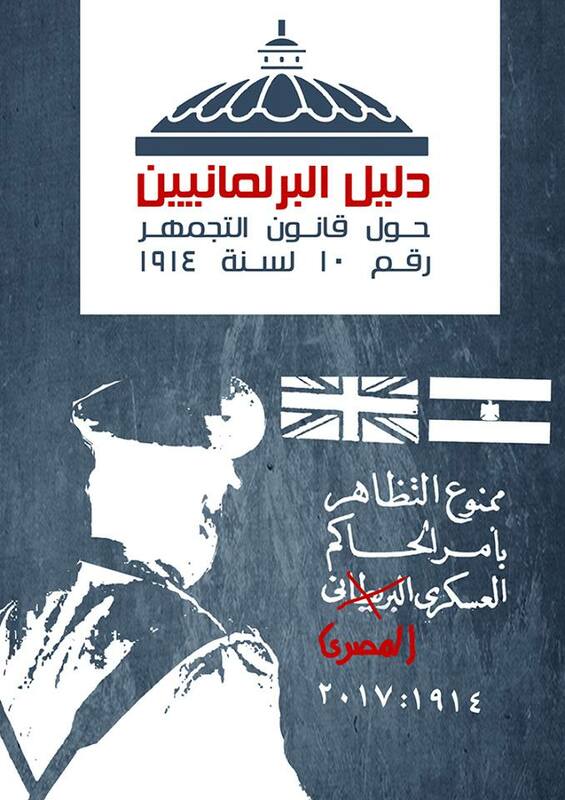 In our current circumstances, however, we are in desperate need of reviving and emphasizing the enlightened, critical aspects of our intellectual history, particularly the moderate voices of Arab Islamic thought, in order to establish a constructive, enlightened discourse and, in doing so, counter those who fear the idea of an informed public and work to undermine political awareness. 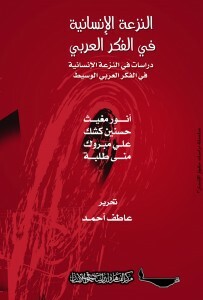 As humanism is one branch of our intellectual history that may offer much for our times, the Cairo Institute for Human Rights Studies has reissued its book Humanism in Arab Thought, first released in 1999. 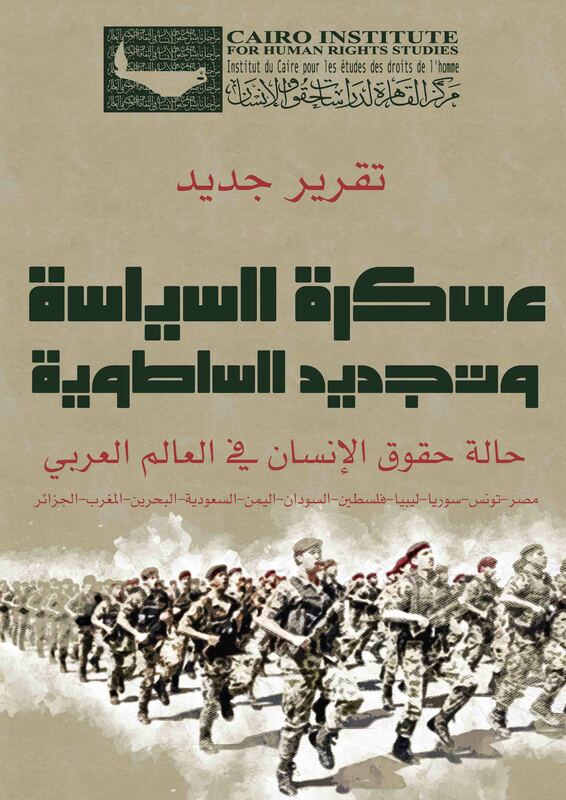 The book attempts to examine Arab intellectual history and its implications for our times. It explores humanism in Arab culture, including by addressing the central text in Arab culture —the Quran— and how the ways in which it has been read have shaped Arab consciousness. The book also examines the social and cultural context in the region during the Middle Ages through a historical and documentary analysis, in order to understand the framework in which Arab intellectual and expressive pursuits took place. In six chapters by different researchers, the book takes up the concept of humanism, as understood in both Arab and European studies, and looks at its rise and development in Arab culture and by Muslim scholars. 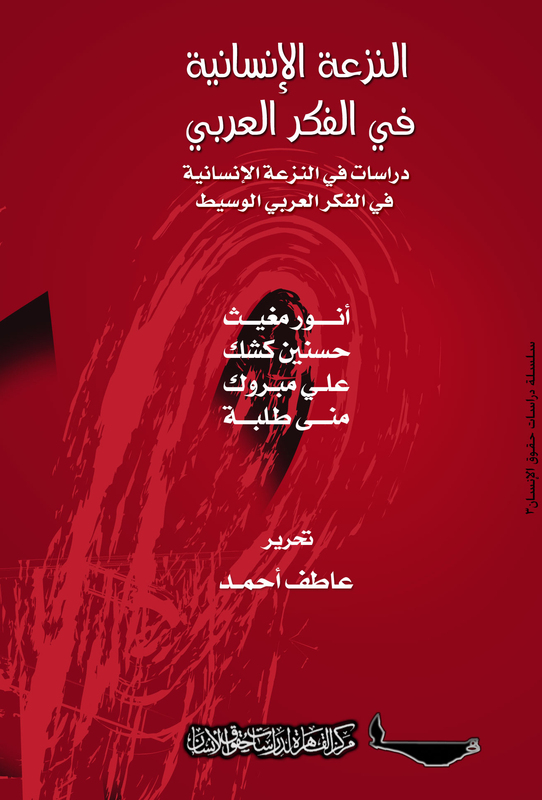 The final chapter focuses on humanism’s impact on the idea of human rights and how this idea has been established in Arab consciousness. Humanism in Arab Thought was edited by Atef Ahmed, with contributions from Anwar Mughith, Hassanein Kishk, Ali Mabrouk, and Mona Tolba.